It never ceases to amaze me how badly even big companies can get it wrong. 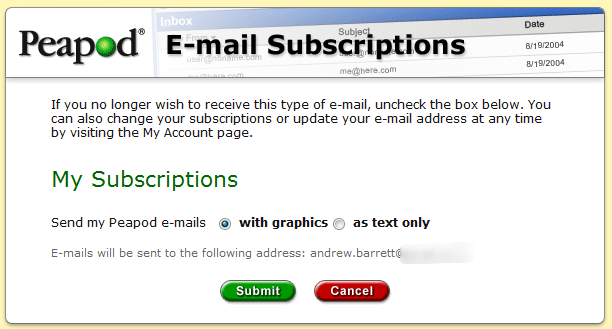 This entry was posted in Deliverability and tagged checkbox, e-mail marketing, FAIL. Bookmark the permalink. … but at least they hyphenated “e-mail”.